Will Uber Soon Be Able to Detect If You're Drunk When You Call a Car? Can an app guess if you’re drunk? And, if it can, what will it do with that information? Would you want your ride-share driver to think you were drunk before you even got in the car? 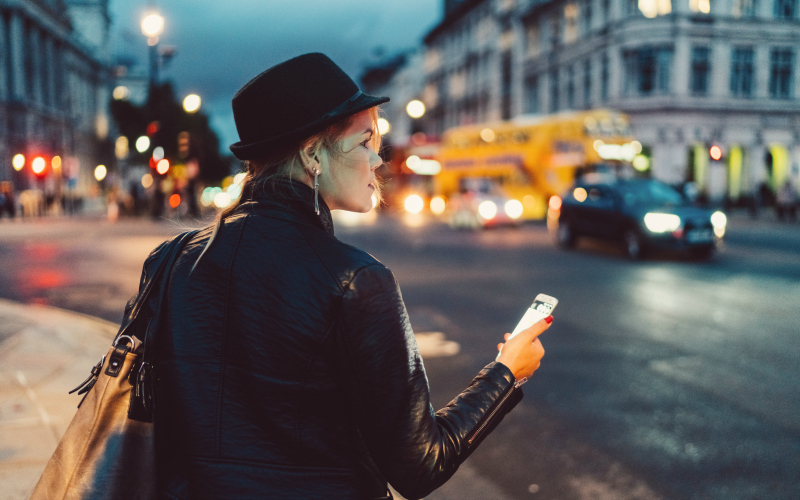 Several news outlets recently reported that Uber might be experimenting with a machine-learning protocol that could detect a user’s “impairment” when they pull out the app to summon a late-night ride home. 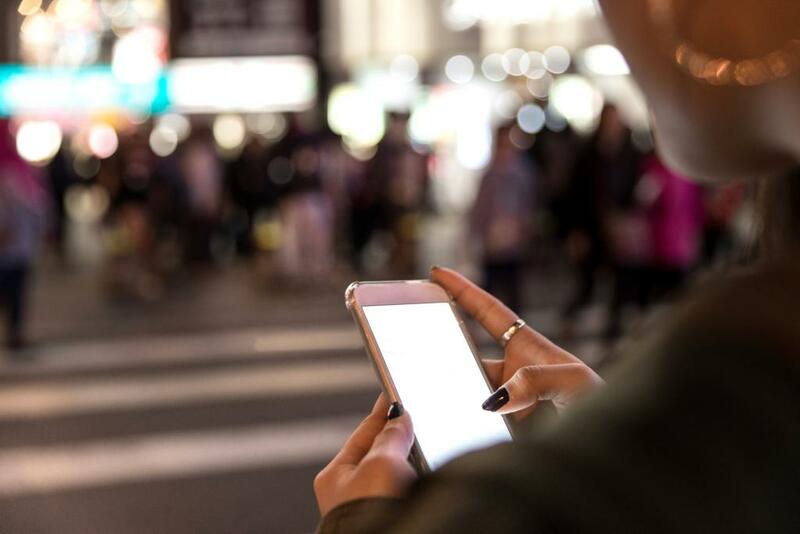 In theory, the app would be able to pick up on cues–when and where the car was requested, what kinds of typos were made, and how steadily the user held their phone in the process of hailing a car–to determined if a rider might be inebriated. CNN’s story pointed to an application that was published by the U.S. Patent and Trademark Office just this month, but that was filed by the company back in December 2016. A spokesperson for Uber tells Los Angeles that the technology has not been implemented yet and the patent application is part of a process they go through with lots of ideas in development, many of which might never actually end up in the hands of users or drivers. Drunk users are something of a challenge for Uber. If someone vomits or otherwise makes a mess in a driver’s car, the driver can be off the platform for hours, cutting into their wages, and, according to TechCrunch, there are frequently disputes over cleaning charges, which are passed on to customers. Some drivers might also simply not feel comfortable transporting severely impaired individuals, for any number of reasons. The theory behind predicting impairment appears to be that users who get flagged could be tracked to specific drivers who have completed special training to handle the situation. Training drivers to handle the variety of circumstances that could arise when they pick up someone who’s in a state of impairment doesn’t sound like a terrible idea, but any details of what that training might be or who would be in charge of certification were it to go into practice, are outside the scope of the patent—and when you think about for more than a couple minutes, the endeavor starts to feel a little sketchy. A CNN investigation determined that among the at least 103 reports of sexual assault or abuse by Uber drivers over the last four years, a significant number of police incident reports note that the passengers involved were considered impaired at the time. Would it be possible for a driver with bad intentions to sit through a day of training slideshows in an office and then be given access to a pool specifically populated by vulnerable riders? While that might be the most dire risk, there are other questions regarding what a ride-share company could do if its app has decided you’ve had too much. Could it charge you a higher fare–or simply refuse you service entirely? Will it increase wait times in popular nightlife districts or at late hours? And what might a company do with the data it collects about you, where you go, and when you’re likely to be in an impaired or vulnerable state? Would there be a way to tell the machine you were not actually drunk, just typo-prone? It’s totally possible that nothing will come this particular Uber experiment, and we can all go back to wondering if those flying taxis are really going to happen. But, especially with the possibility of extended last-call hours in Los Angeles and more people choosing ride-sharing as an alternative to driving, it will be something to keep an eye on.